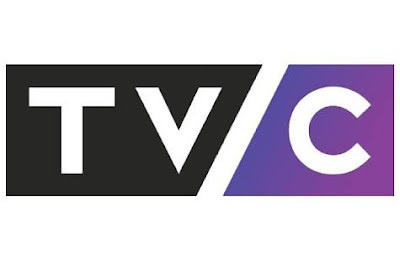 TVC Communications is one of Nigeria’s leading broadcast companies operating market leading channels including TVC, TVC News Channel, Max 102.3 Lagos, Adaba FM Ondo and TVC Digital. Extensive editorial background or deep understanding and experience of speech / news programming. Have a thorough understanding of radio ratings system and be metrically driven to achieve success. Possesses the energy, drive and ambition to bring your station to the No.1 position. In preparation for the launch of our new regional radio stations, we are seeking the best on-air radio talent Nigeria has to offer. If you are a highly experienced radio presenter with an abundance of energy, a clear, strong speaking voice, a fun and engaging personality, then please read on. TVC Communications is expanding the advertising sales team with sales positions now available for experienced radio advertising sales executives. We seek an experienced Studio Director to ensures the highest production standard for all live and pre-recorded output. Ability to communicate clearly with studio floor personnel. We seek experienced News producers to champion news writing and production functions as assigned by the Bulletin Editor. Work closely with video editors and graphics to ensure content matches the look and feel of TVC News. Proof read all entries into the character generator to minimize on-air errors. We seek an experienced Camera Person to take full responsibility for creating quality content for all news operations, including lives, news stories and programmes. Ensure material is recorded or transmitted to the highest production standards in terms of shot selection, high video quality and excellent audio. We seek experienced Video Editors who will be solely responsible for creating daily news broadcast content, which includes voice over videos, sound bites, packages, headlines and teases as well as feature stories, special reports and programmes.